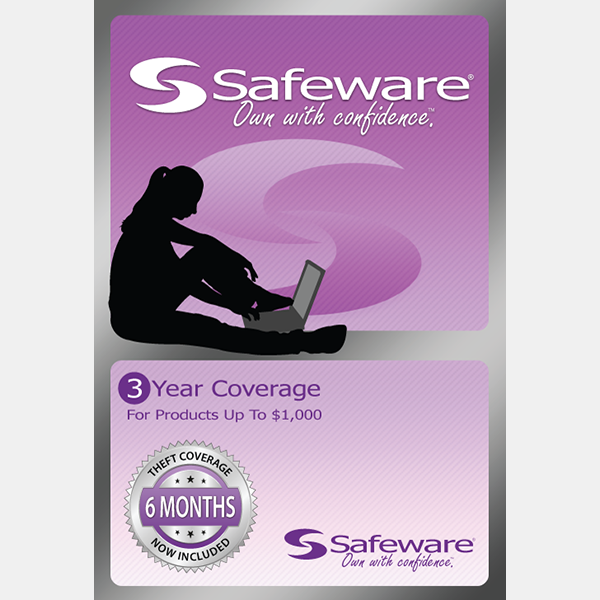 NOW INCLUDES 1 YEAR OF THEFT COVERAGE!! 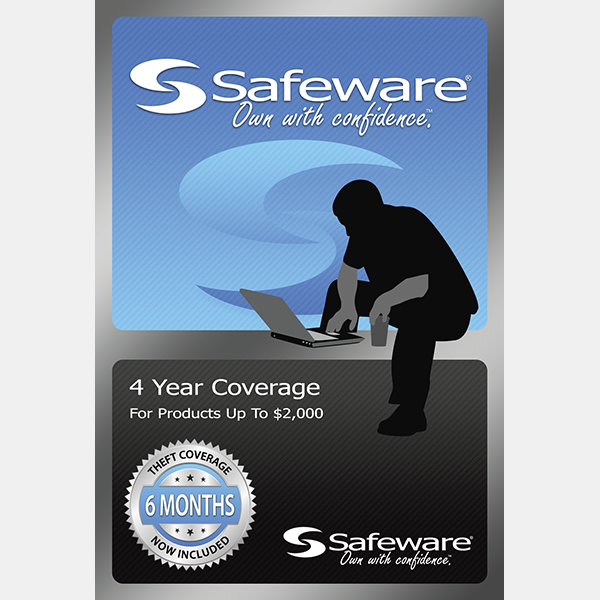 • Save Money: Plans include parts and labor coverage with no deductible on product failure and accidental damage. 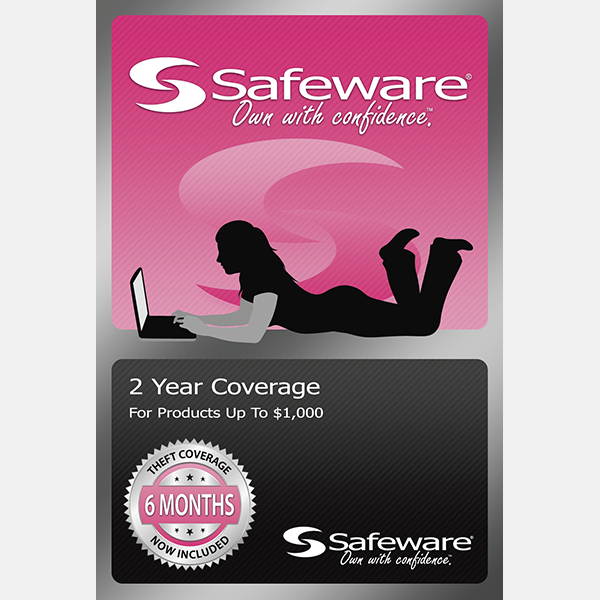 • Accidental Damage: Coverage in the event of drops, falls, cracked screens, liquid spills and power surge. 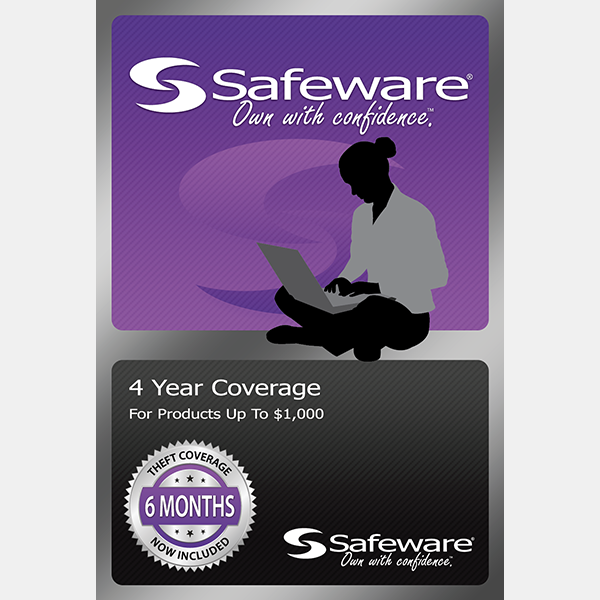 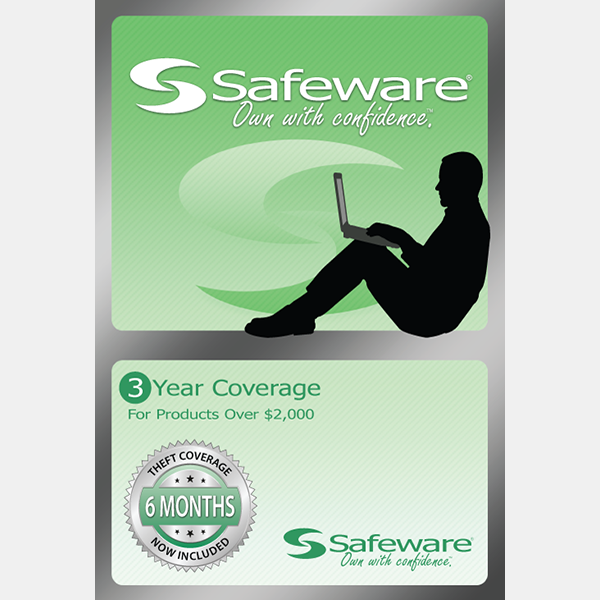 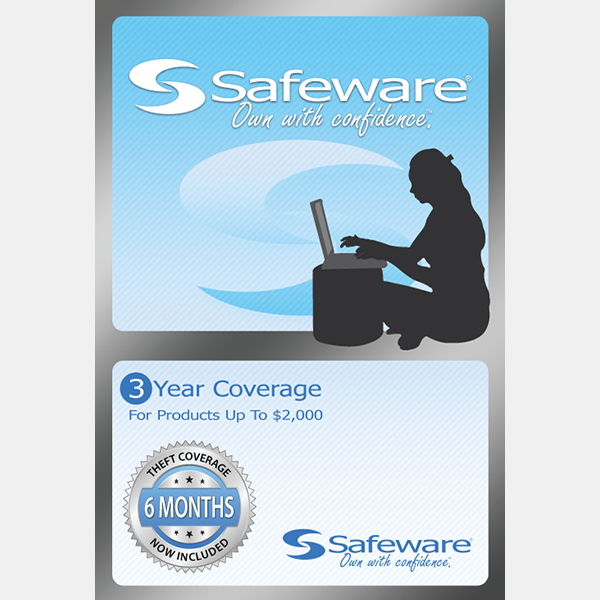 • Theft Coverage: 1 Year of theft coverage, provided by Safeware, is included with this plan. 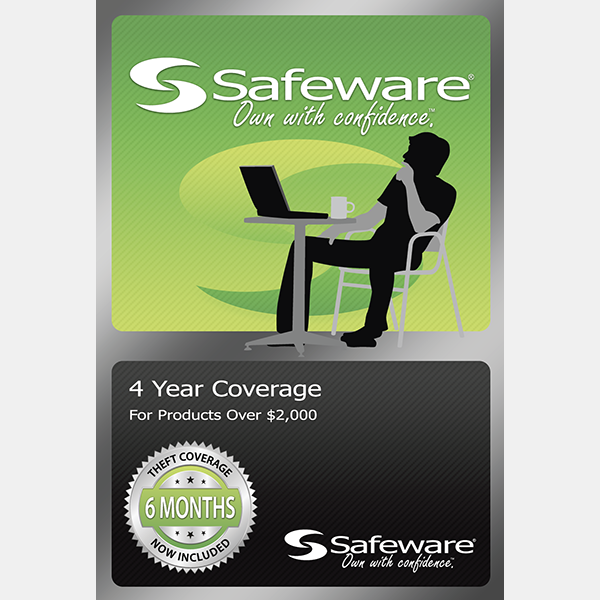 • Service: Quality Service is just a phone call away wherever and whenever you need it.